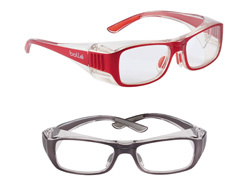 The B808 is a highly popular, prime choice for your prescription safety glasses. They are available in two colours and sizes. It also has handy side shields for added protection. 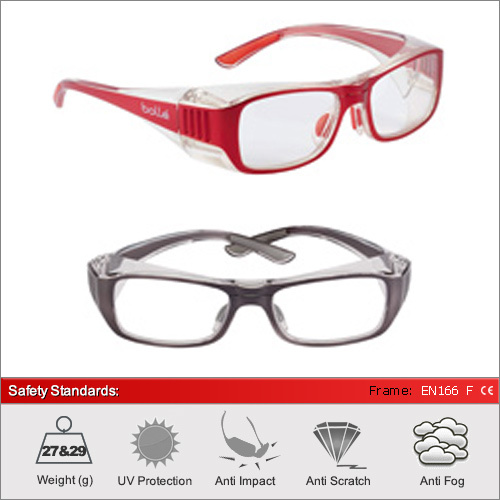 Each pair is supplied with a hard case, microfibre cloth and adjustable neck cord.